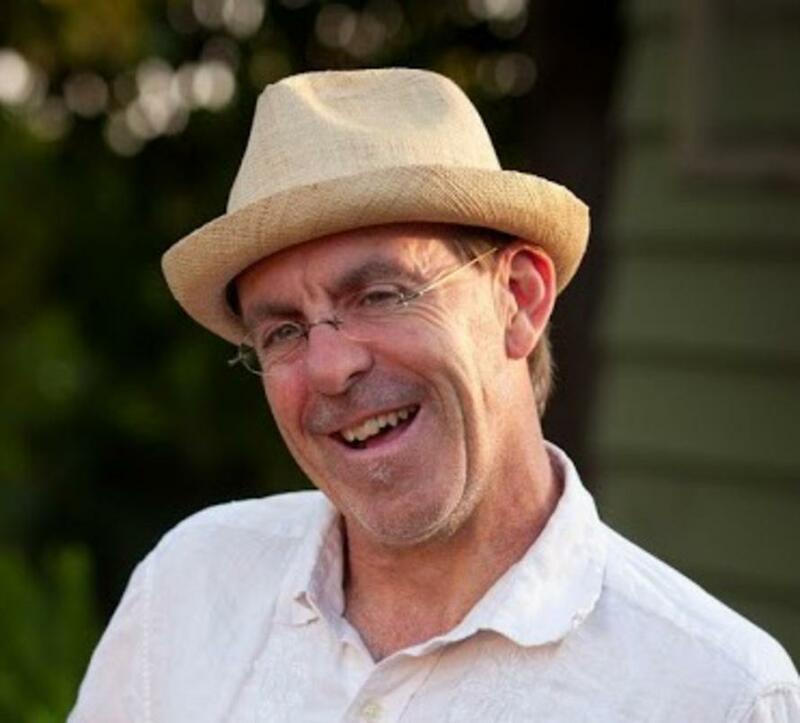 James Claffey hails from County Westmeath, Ireland, and lives on an avocado ranch in Carpinteria, CA, with his wife, the writer and artist, Maureen Foley, their daughter, Maisie, and Australian cattle-dog, Rua. His work appears in many places, including The New Orleans Review, Elimae, Necessary Fiction, Revival Literary Journal, and Word Riot. His website is at www.jamesclaffey.com.